Related Links | Auburn Systems, LLC. 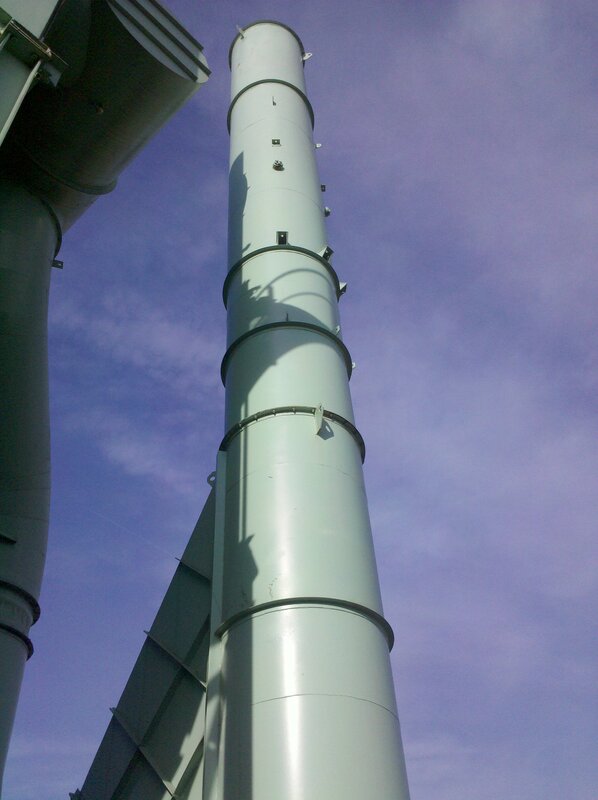 Dust emissions monitoring has been our focus at Auburn Systems for over 40+ years. In that time our award-winning Tribo product line of triboelectric dust monitoring systems has become the most widely-used in the industry. When considering your dust monitoring options for your facility you may find the following information helpful to determine which system best meets your goals and requirements. For certain industries the EPA mandates the use of Maximum Achievable Control Technology or MACT standards. Many of these require the use of triboelectric broken bag detectors. Below are a list of some of the most important MACT regulations and links to find more information on MACT compliance. Several Federal Agencies have jurisdiction over air emissions, both for pollution control and health and safety concerns. Here is a list of several helpful links to major agencies that may have regulations affecting your facility.